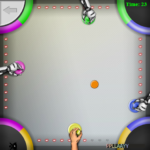 Air Hockey Extreme is an easy to play air hockey table game. 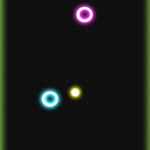 First click on the start button and the match will begin where you play against a computer player. 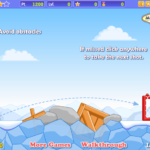 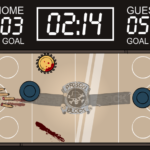 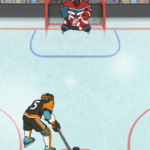 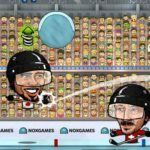 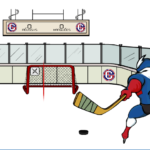 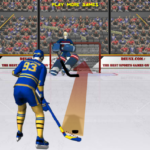 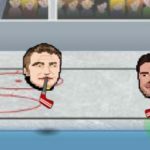 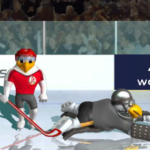 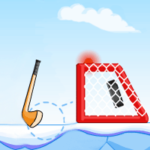 You have to click on the mallet then hold your mouse button and drag fast into the desired direction to shoot the puck. 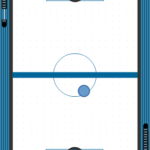 This is a classic air hockey game so it is easy to learn but difficult to master completely. 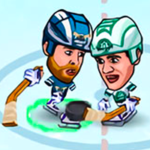 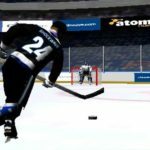 It can be pretty challenging at times as the puck movement and your opponent reactions is super fast and unpredictable. 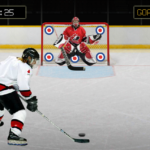 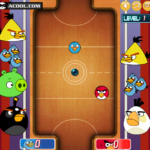 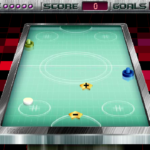 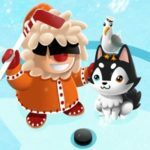 You will need to show off your best air hockey skills to be able to score at least 11 goals and win a match from the computer player!